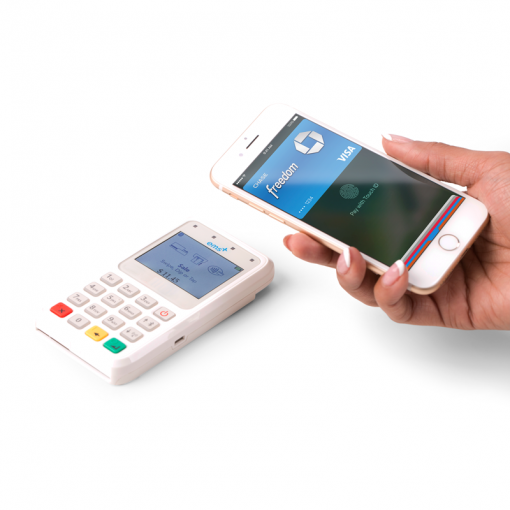 Accept EMV chip cards, Apple Pay/NFC and the traditional swipe from the same device. EMSplus™’ latest stylishly designed Bluetooth All-in-One Reader is a groundbreaking solution to all your payment needs anywhere, anytime. 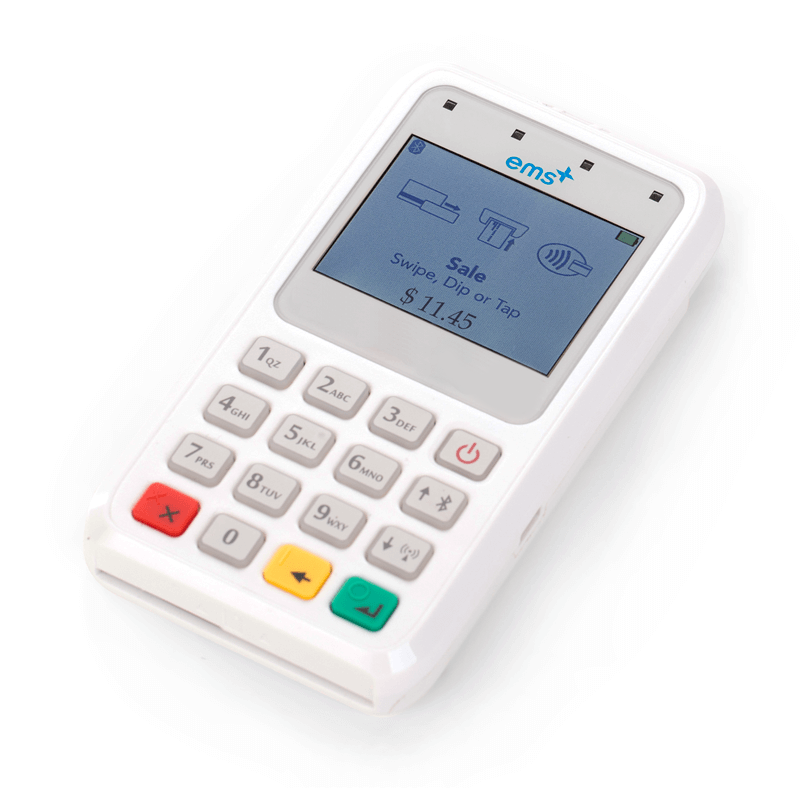 The EMSplus™ All-in-One Reader gives you the freedom of Bluetooth connectivity. 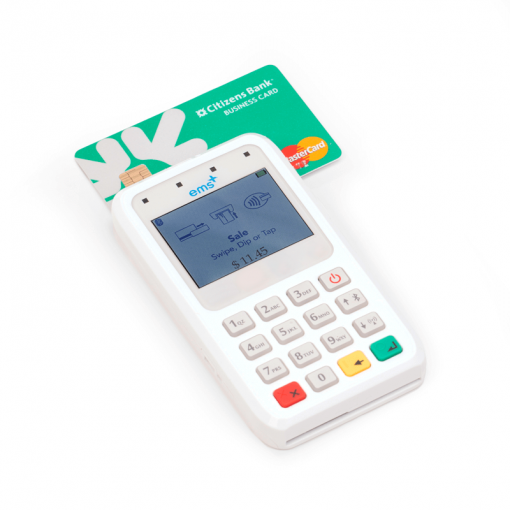 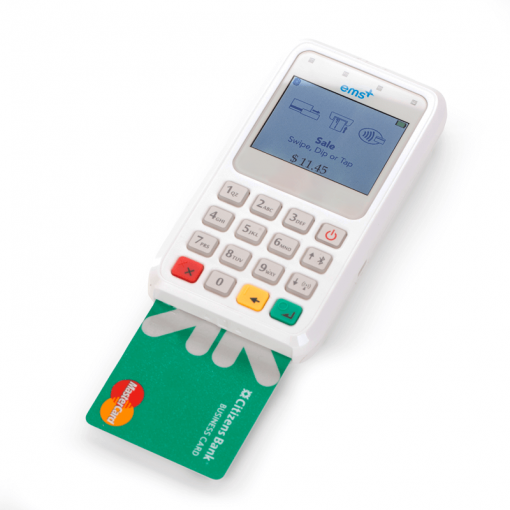 The EMSplus™ All-in-One is the world’s most adaptable, secure and innovative device which offers businesses of all sizes a next generation mobile payment solution.